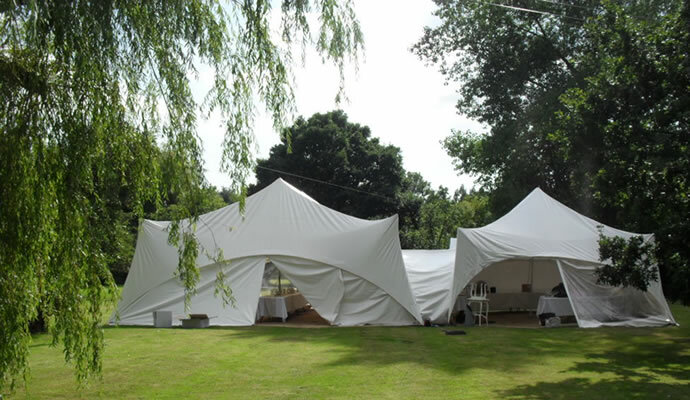 Complete Marquees is a modern, family run marquee hire company, operating since 2002. 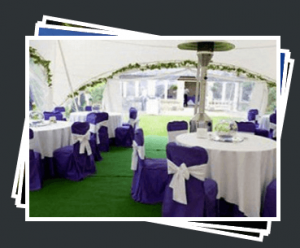 Covering the whole of Crawley and surrounding area for all types of events and marquee requirements, we’re renowned for providing the finishing touches to parties and other memorable gatherings. 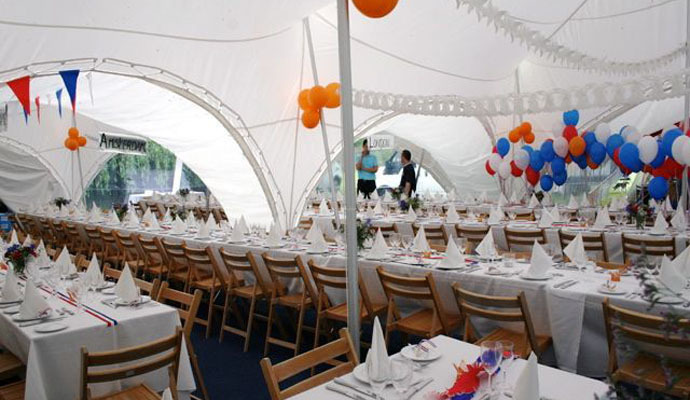 If you’re looking to hire a marquee in Crawley then look no further. 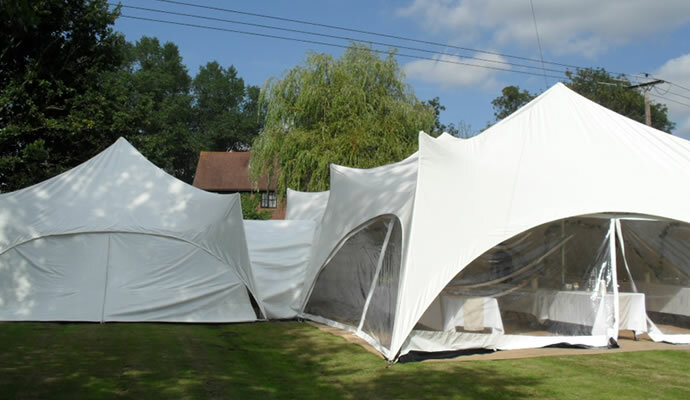 Check out our modern looking Capri marquees that can be linked together to cover any unique outside area. 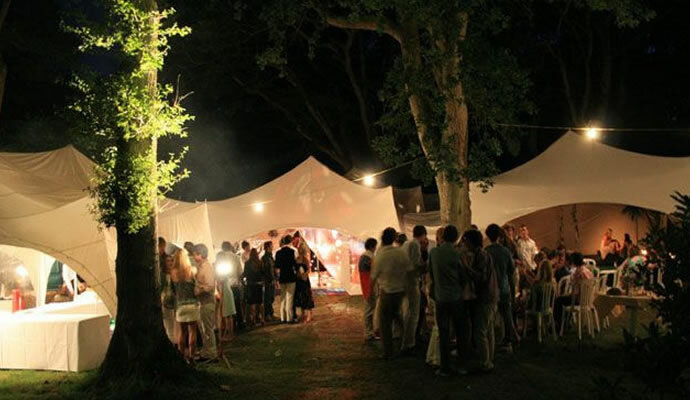 We hope you like them as much as we do, so please take a look at our marquees and let us know what you think. We offer a wide selection of packages available, please see the price list here.